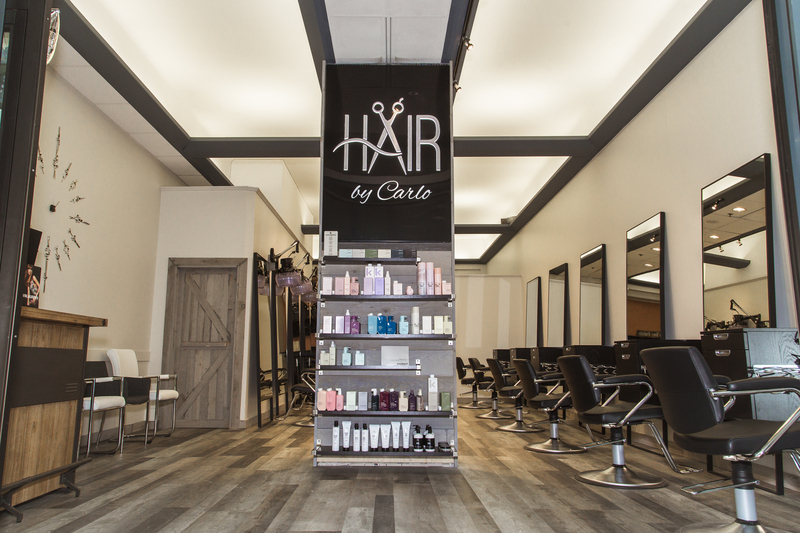 The Hair by Carlo team offers full-service to all clients. All of our experienced stylists specialize in contemporary styles such as, women’s hair styling, modern men’s styling, cutting, colouring, curling and much more. Our team of professional and passionate stylists provide innovative work to help you achieve the look that you love. 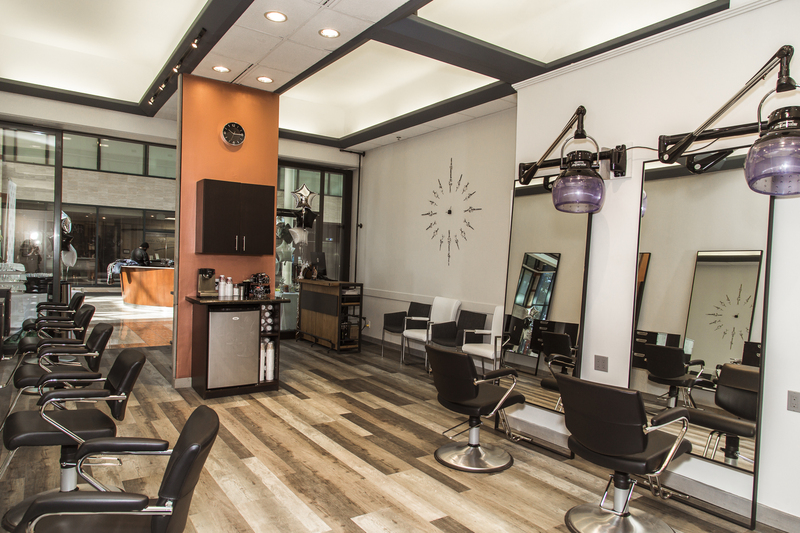 Our salon carries a variety of hair products such as Affinage Professional Colour, Kevin Murphy, and AG Hair Care. Achieve the look you desire in a friendly, welcoming and innovative environment. Book a consultation or request an appointment today. Carlo has a track record of more than 20 years as a hair stylist. He is passionate about helping clients get their best possible service by crafting a truly unique style for each individual. 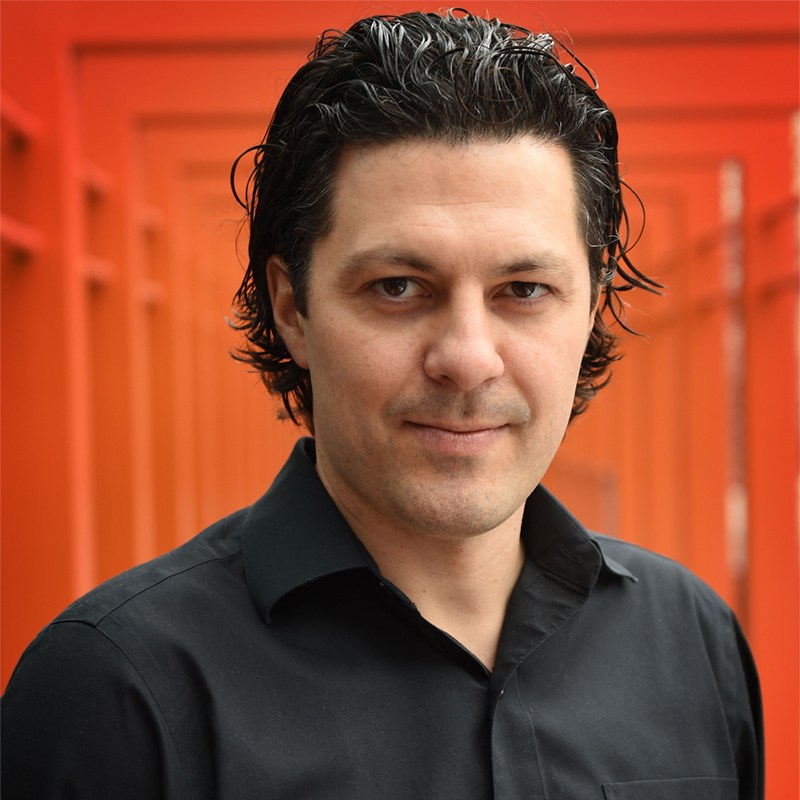 A son of Italian hair stylists and salon owners, Mario and Adriana Margiotta, Carlo grew up in the business and has been experiencing life at the salon since the age of 8. He then continued to develop his career as a professional stylist by working with some of the best stylists, aestheticians and salon owners in Toronto.
. Educated in Business Concepts by the largest players in the industry to bring guests the personalized experience they deserve. Trained in world class facilities using state of the art equipment and products. Studied at Vidal Sassoon, London, England, and have taken numerous courses with some of the best hair cutters of our times. Expertise in the use of the best colour brands in the world like AFFINAGE, Davines, L’Oréal, WELLA, Schwarzkopf, among others. 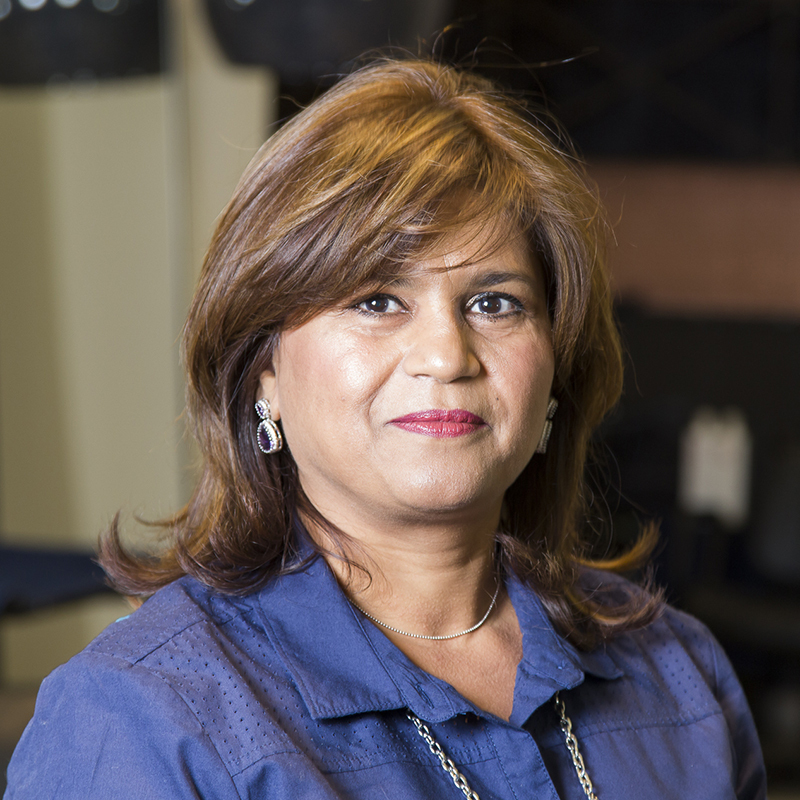 With over 11 years of experience, Hina always gives her clients the look they desire, with her professionalism and creativity. With a Diploma from Vidal Sassoon Academy and colour diplomas from Loreal, Schwarzkopf, Davinus and Affinage, Hina provides her clients with professional services that always leaves them happy and smiling. 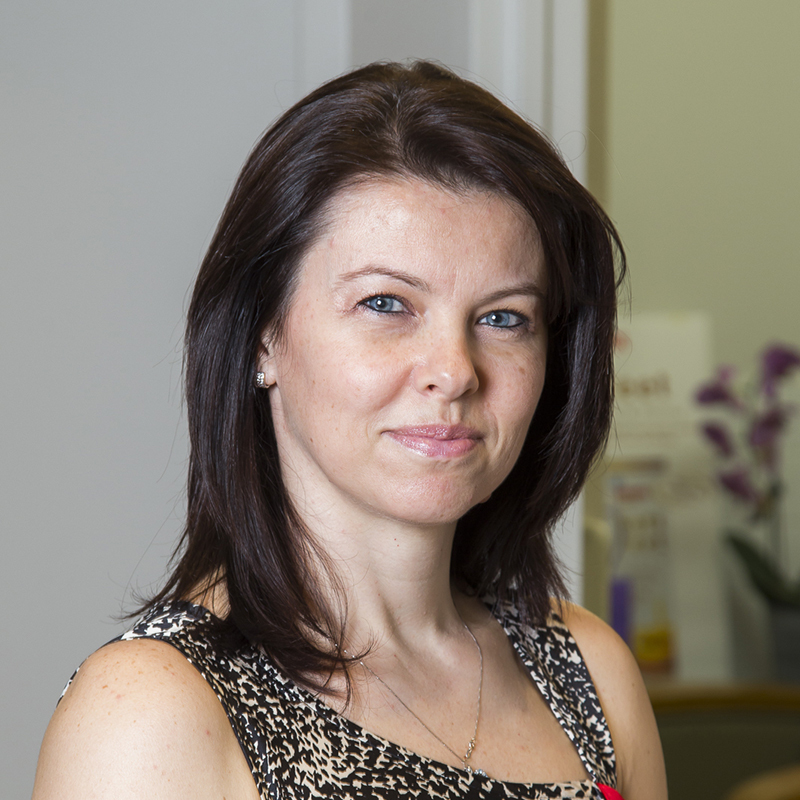 With almost 20 years of experience, Harmony provides her clients with outstanding service in all areas. Harmony specializes in balayage, creative colouring, long and curly hair, and extensions. She is a friendly, outgoing, creative, and professional stylist who ensures to meet her clients unique and individual needs and desires. 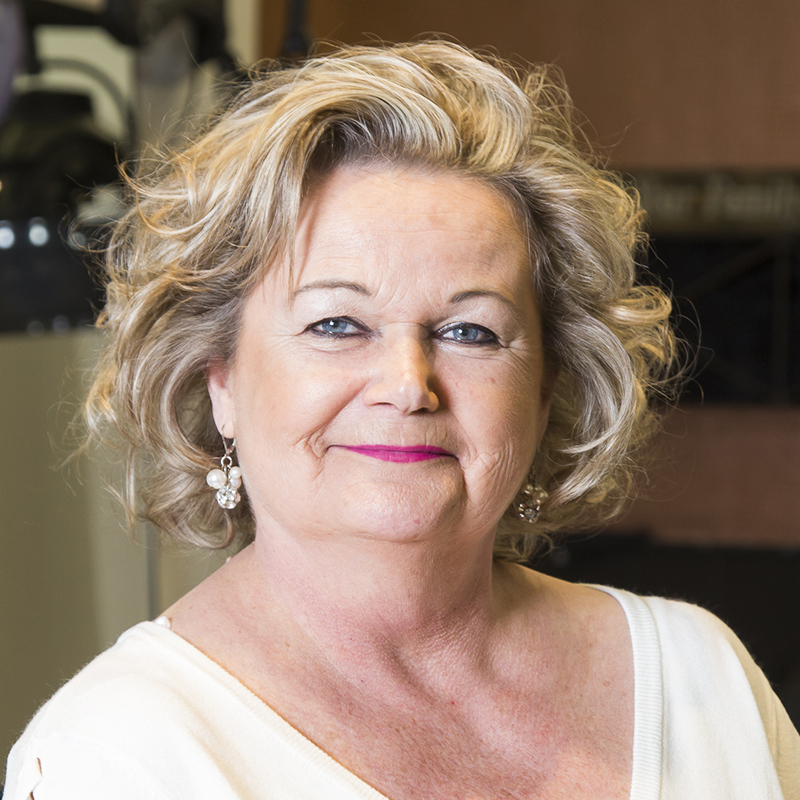 With over 30 years of experience, Lisa is an accredited teacher/educator and seasoned hairstylist who is fun, passionate, and professional. She specializes in all areas of colour, cutting, barbering, highlights/chemical procedures, and bridal. 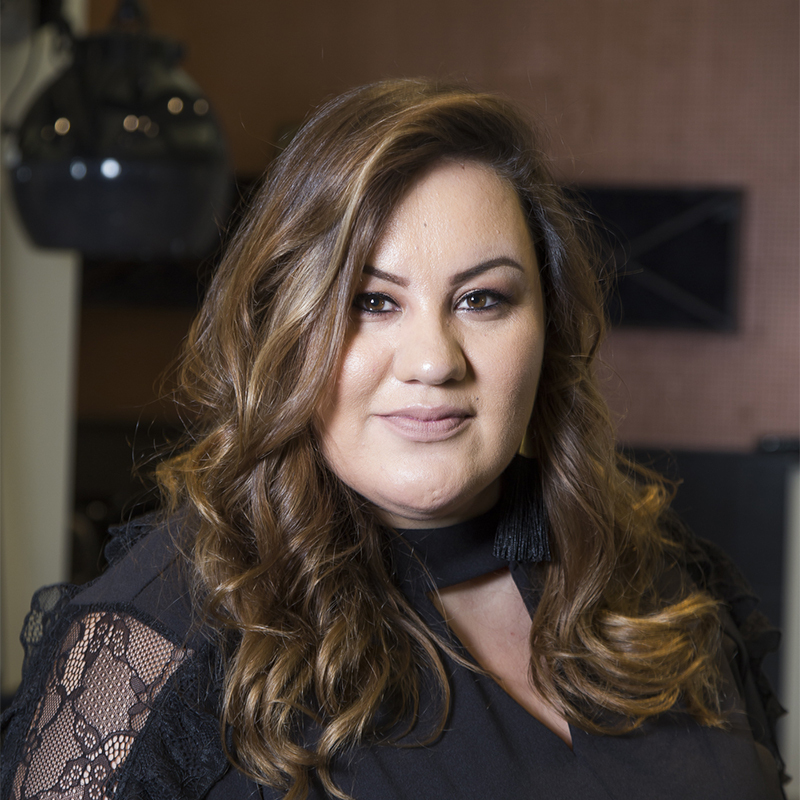 With over 10 years of experience and a Diploma from George Brown College, Claudia brings her smile into the salon and creates a very relaxing time for her clients, by providing them with detailed and professional work.